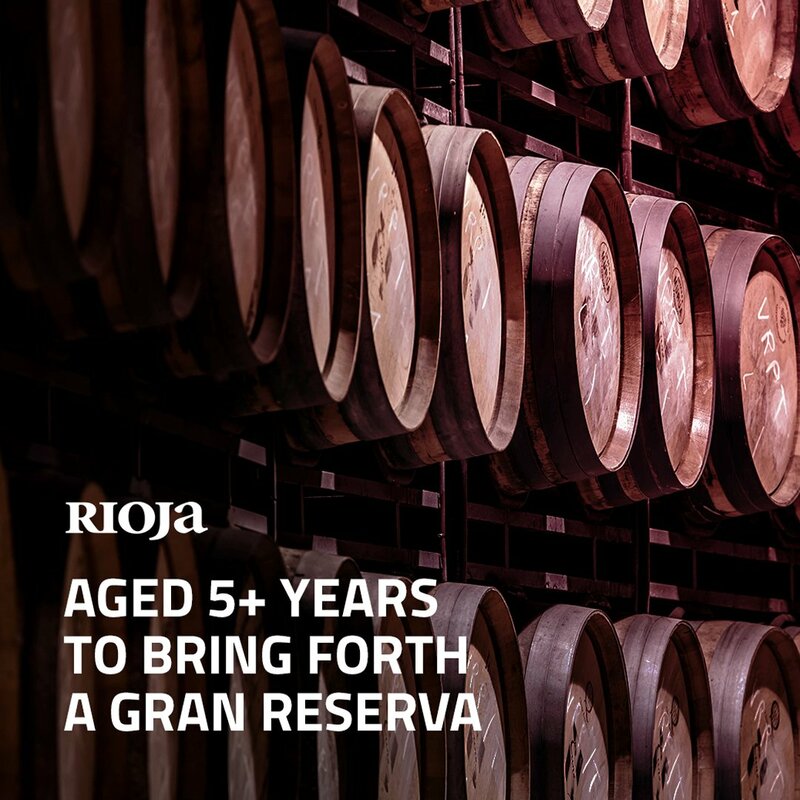 Since September 1997 Bodegas Riojanas, S.A. is listed on the stock exchange of Madrid and Bilbao. The capital is divided into 5.318.280 shares with a nominal value of 0.75 €. All shares are admitted to trading.